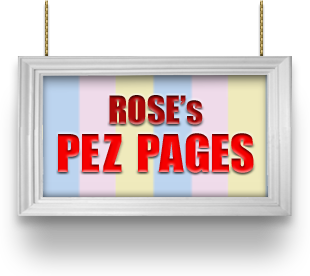 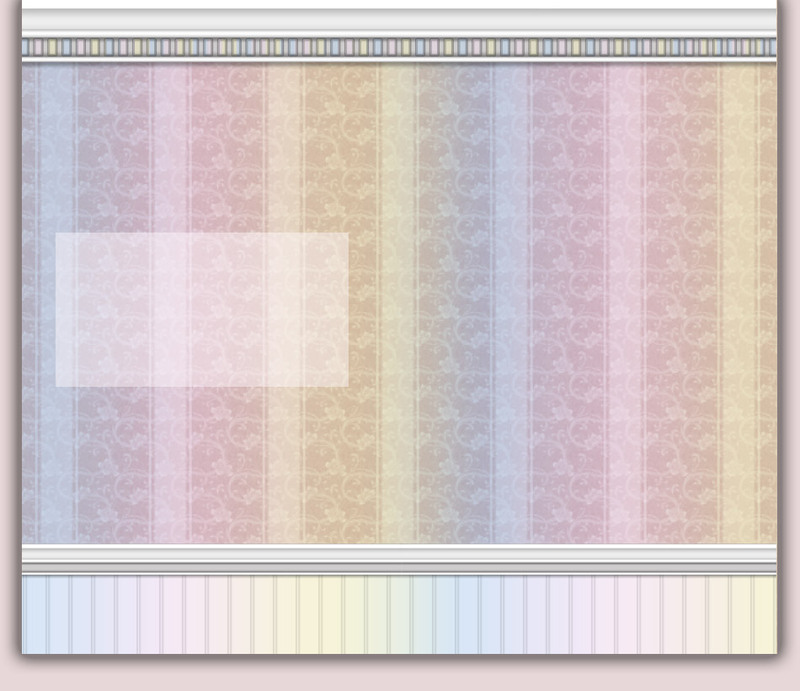 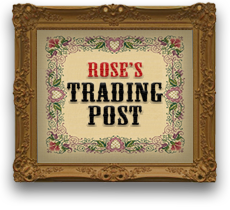 Welcome to Rose's PEZ Pages! 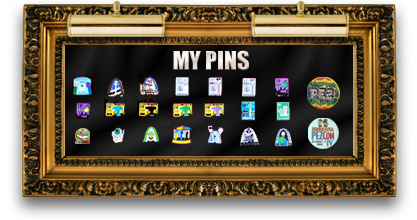 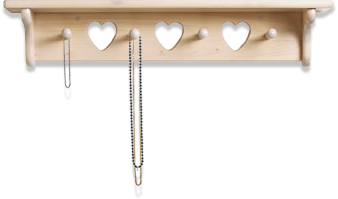 You can click on any of the items that are hanging on the wall and they will to take you to the different pages of my site. 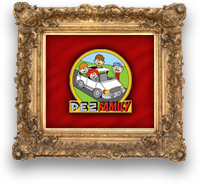 If you have any questions or comments, you can contact me at pezfamily@yahoo.com.